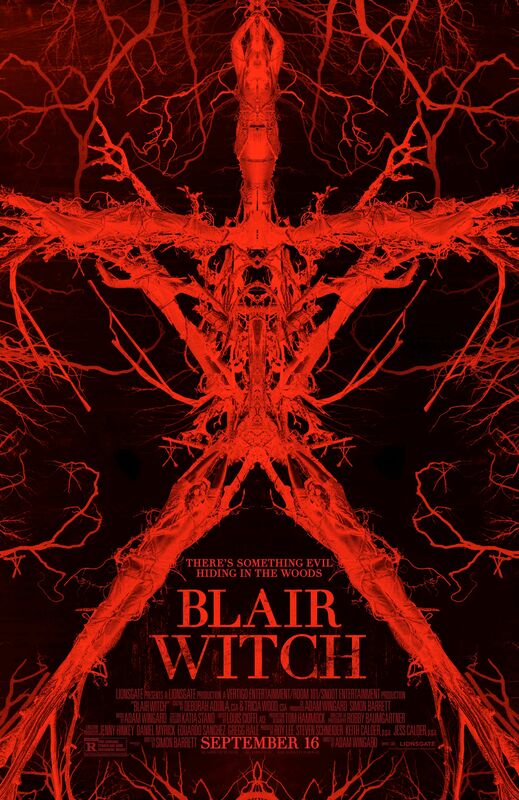 Today, we are pleased to debut an exclusive Blair Witch trailer, and it has me contemplating whether or not I have the courage to see the movie. I don’t have a particularly strong constitution for horror, and Adam Wingard’s film, which looks like a true sequel to 1999’s The Blair Witch Project, appears to be relentless in how it will scare the pants off the audience. 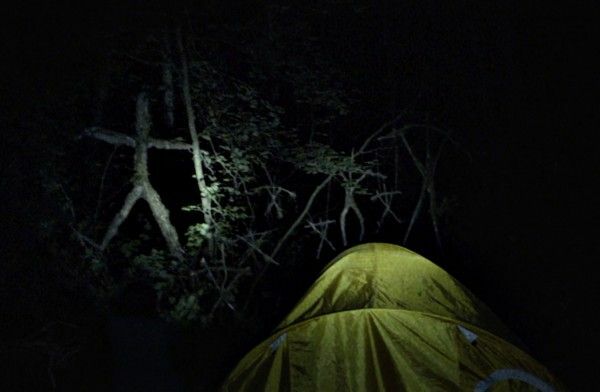 While the original The Blair Witch Project was scary for its time, we have to admit that part of its appeal was in the viral marketing campaign that cloaked the film in a patina of realism. For one hot minute, people thought that The Blair Witch Project really happened, and that made its events more terrifying. 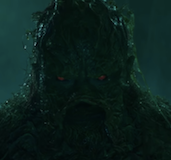 Now audiences have wised up a bit, and you have to make a concerted effort to scare them with your found footage horror film. Enter Wingard, an extremely talented filmmaker who has impressed with You’re Next and The Guest, and I have supreme confidence that if I see this movie, it will be as I peek through my fingers covering my eyes. Check out the new Blair Witch trailer along with an exclusive poster below, and click here for our video review from Comic-Con. The film opens September 16th and stars James Allen McCune, Callie Hernandez, Brandon Scott, Valorie Curry, Corbin Reid, and Wes Robinson.